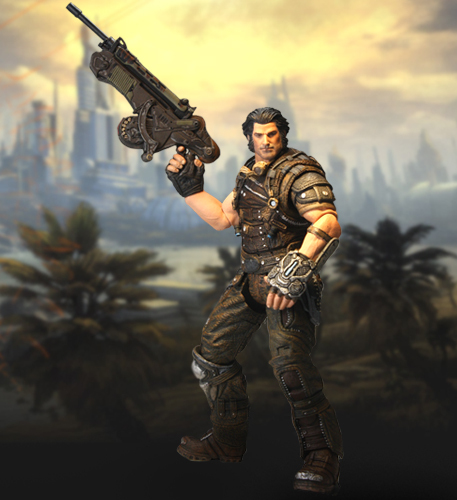 From the makers of Gears of War comes one of the most buzzed about new shooters from this year’s E3, PAX, and TGS – it’s Bulletstorm. Lead character Grayson Hunt is 7″ scale and is fully poseable with PMC rifle, goggles, and more. Highly detailed. Clamshell packaging.